Dealing with employee expenses can be one of the biggest headaches for small business owners. Ultimately though, your employees are within their rights to claim money back for legitimate business expenses. 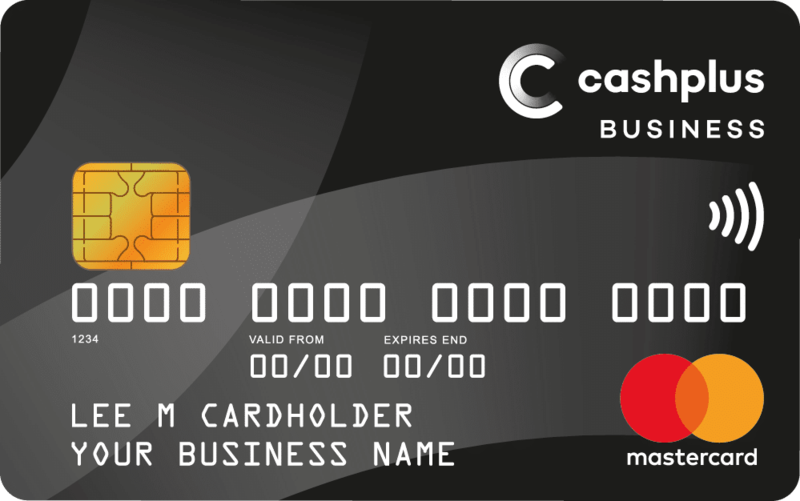 It doesn’t matter who you bank with – any UK business can apply for a Cashplus card! What kind of expenses can employees claim? The expenses your employees can claim will depend on your industry. It should go without saying that the expenses should be relevant to their job and performance. Expenses could include raw materials or tools required for a job, petrol for work-related travel, meals, printer cartridges, ad hoc office supplies and stationery, and more. As the business owner, you can impose some limitations to the expenses that are charged to the business – for example offering to cover expenses for meals up to a certain cost, or paying for drinks but not alcohol. Asking employees to cover these costs on behalf of the business and claim them back at the end of the month can become unfair, especially if these costs are particularly high or recurring. Even though the business will repay these expenses eventually, it can damage the work relationship by placing unnecessary strain on the employee. And on the flip side, you won’t know how much your employees have spent until the expense forms come in at the end of the month. This form of expense management is time-consuming, difficult, and leaves a lot of uncertainty throughout the month. But expense management doesn’t need to be a headache. Cashplus simplifies expense management by offering prepaid company debit cards. Allocate funds to your Card Account to match your monthly budget to ensure you never overspend. All spending is linked to one business account, no matter how many cards you issue. Global acceptance & usability in over 28 million places – including online and contactless payments. Link your cards to an online or mobile app account to check balance and expense reports – just like a bank statement. With a prepaid expense card, you don’t have to use petty cash or personal funds to cover business expenses. These cards can be used online, in face-to-face transactions and even over the phone (perfect if you’re calling a handyman in). 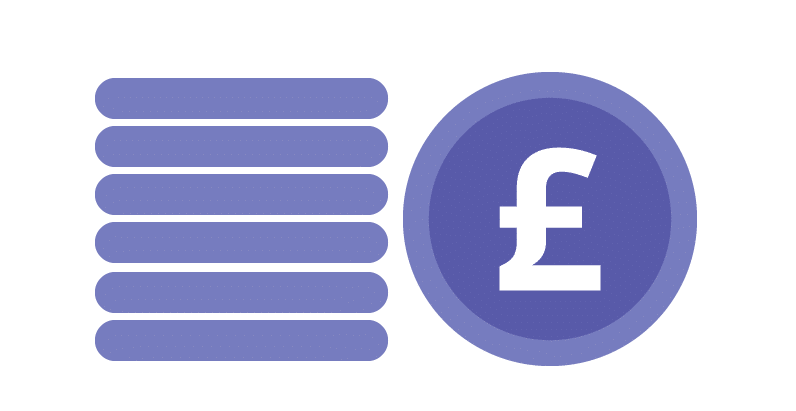 The Cashplus expense card is a standalone tool for small businesses, so it doesn’t matter who you bank with – you can load your card from any Current Account. The money comes straight out of your Card Account – which you can log into and check your balance and expense reports at any time, just like a regular online bank statement. You can also use the Cashplus card within the KashFlow app as your default payment method for paying invoices, keeping everything in one place. What’s more, you can link your Cashplus Account to your Kashflow Account to automatically important statement data. 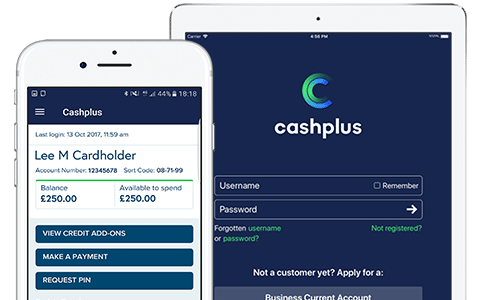 Cashplus also offer a business current account that provides real-time banking services and a mobile app without any credit checks required to apply.